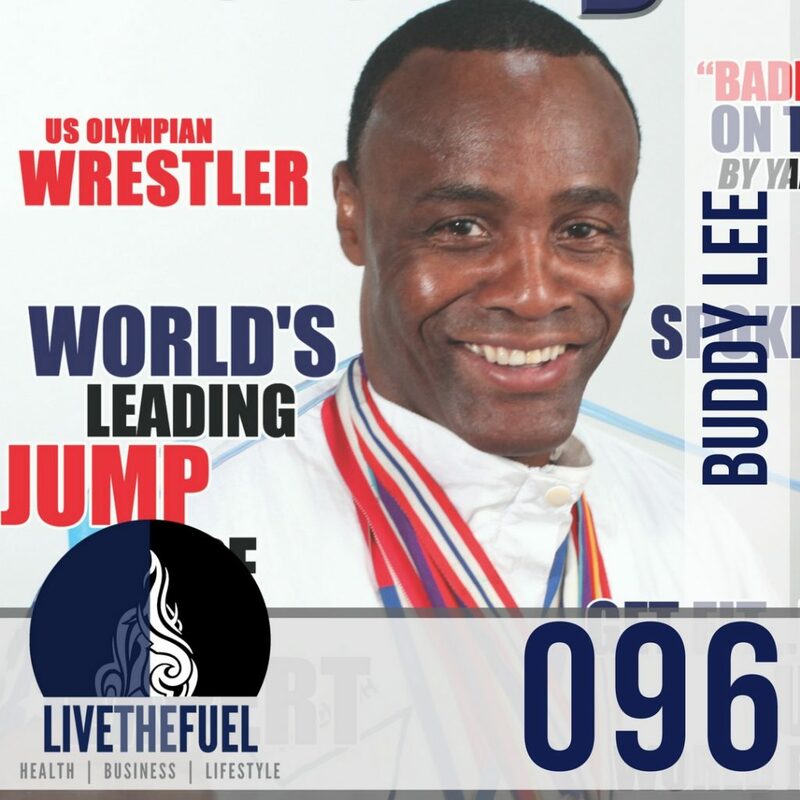 A US Olympian in Greco Roman Wrestling, 10X World Medalist, and 20X National Wrestling Champion, Buddy Lee has fashioned a worldwide reputation with his incredible jump rope training system. Jump rope was the key to his success in developing into an Olympic athlete. Buddy has created a revolutionary jump rope system that develops superior fitness and improves sports performance while controlling weight. He has put on exhibitions for presidents and world leaders and performed over 5,000 presentations in 40 countries. After attaining a B.S.S.E., Buddy went on to serve in the U.S. Marine Corps, where he was voted twice for Marine Athlete of the Year. Buddy was also an Assistant Coach for the US Marines 5X National Championship Team and has been recorded as one of the greatest Marine wrestlers in the history of the Marine Corps. Buddy is the president and founder of Jump Rope Technology, Inc., bringing science and technology together to redefine jump rope for the 21st century. He is the inventor and maker of the World’s Best and Patented Speed Ropes, designed for all sports and fitness. These are the US Olympic Team Official Olympic Jump Ropes used by US Olympians. As the Jump Rope Conditioning Consultant to the U.S. Olympic Committee (1996 – 2000) he trained over 25 Olympic sports teams with his Hyperformance Jump Rope System and Speed Ropes. Buddy is an international motivational speaker and is the Spokesperson for the US Army Get Fit and Be Strong Program for military children around the world in collaboration with Michelle Obama’s Fit Initiative. He has also been an Ambassador of Fitness to the US Olympic Committee and the Boys and Girls Clubs of America and the US Department of Drug Enforcement. Buddy is the author of “Jump Rope Training 2nd Edition” published by Human Kinetics, the number one selling jump rope training guide in the world. He is a contributing author to PT on the net and National Magazines. 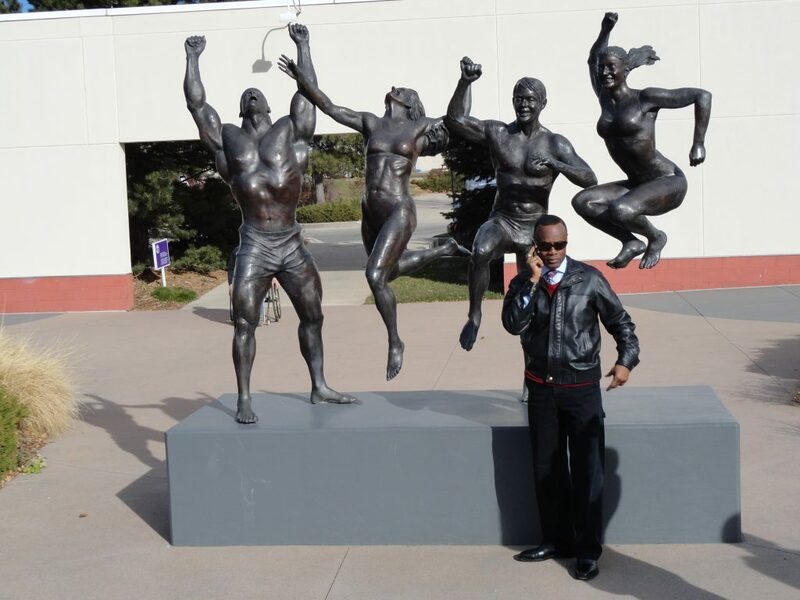 As a celebrity jump rope training expert, he has appeared in NBA half time shows, school assemblies, international TV commercials, TV talk shows, fitness and sports conventions, to include CNN Headline News, ABC, CBS, QVC and FOX TV’s “30 Seconds to Fame, Parade, GQ, Men’s Health, Men’s Fitness and Business Week Magazines. CNN Headline News and Parade Magazine have voted Buddy Lee as the leading jump rope conditioning expert. Buddy offers Jump Rope Certifications and in 2012 online courses, to the consumer sports and fitness industry. His mission is to motivate, educate and encourage people to jump rope as a way of life and to inspire people to make their dreams come true. [06:45] Trainer and Ambassador Chris Rawlins! [07:35] Buddy was the Conditoning Coach to the Olympic Taekwon-do teams. [08:00] Partnering with Greg Glassman founder of CrossFit. [12:15] 3 Step System to Master this Ancient Skill. [17:30] Protecting your Achilles Tendon’s. [22:15] Responsibility as a CrossFit CFL1 Trainer aka Coach. [23:10] Team USA, Kettlebell Champion, Valerie Pawlowski. [28:00] Double-Unders clinics. It’s not about the rope. [30:15] Bringing the world together by jumping rope. [41:25] Commitment and the Marine Corp. Over 6000 presentations around the world! [49:00] The internet is a big ocean and there’s a lot of crap out there. It’s up to us to distinguish what’s the truth, the real deal. [”49:00″] New book, 101 Best Jump Roping Workouts. [”56:10″] Passion plus defining how amazing you can be. [”58:35″] What is a jump rope without the right program? What is a program without the right equipment?! CrossFitters! Buddy is proud of all of you guys for staying fit, staying in the community, keep doing what you’re doing. What you’re doing is learning how to get fit and be strong. Remember, you are going to become an Ambassador and a Role Model. People are going to look up to you and for you to teach them. Buddy is going to be at the CrossFit Games 2017, so please stop by his booth for Buddy Lee Jump Ropes!